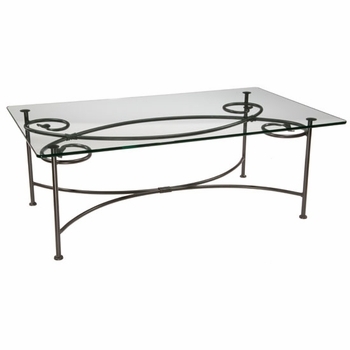 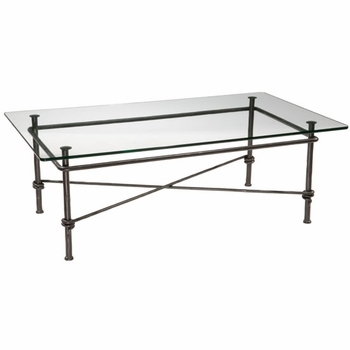 Sized to fit a 48" x 30" top, this sturdy iron table base will support glass, wood, copper, granite or marble tops. 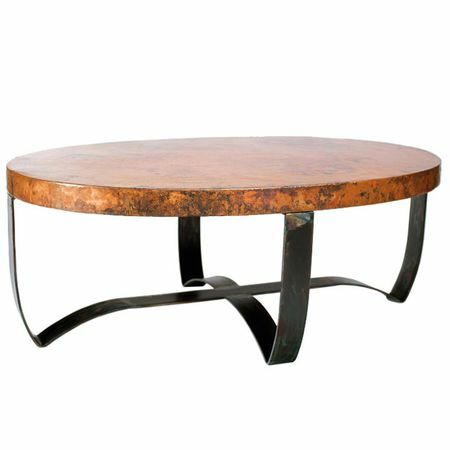 Finish: Available in a black, fire or rust metal finish. Select the view options tab to see finishes.